This entry was posted on Tuesday, February 28th, 2012 at 10:03 am and is filed under crime, Neighborhood Watch, Wards Corner Crime. You can follow any responses to this entry through the RSS 2.0 feed. Both comments and pings are currently closed. Awesome! thats what I call being Pro-Active!!! 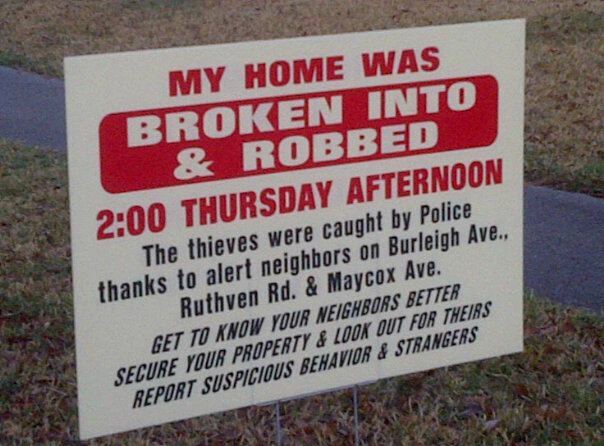 I lived in a neighboring neighborhood and my house was broken into like two months ago. Glad they caught them! I wonder if it was the same people? ?